Baltimore County Councilman David Marks was endorsed for reelection on Tuesday by Baltimore County Fraternal Order of Police Lodge #4, which includes more than 2,500 active and retired Baltimore County police officers. 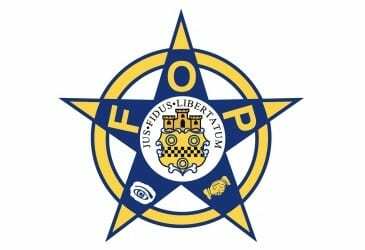 “In the race for Baltimore County Council from the Fifth District, there is only one candidate who has earned the endorsement of the Baltimore County Fraternal Order of Police—David Marks,” said Cole Weston, president of Baltimore County Fraternal Order of Police Lodge #4. “David Marks has championed the needs of active and retired police officers. He supports legislation that will help with recruitment, and likely lead to more police officers living in Baltimore County communities. He’s helped expand the Citizens on Patrol program, and he’s held numerous town hall meetings to improve public safety from Towson to Kingsville. He’s worked to make our communities and schools safer. “David Marks is an honorable man who has served the Fifth District with integrity. We ask you to stand with David Marks,” Weston concluded.